Looking for no maintenance wood fence? 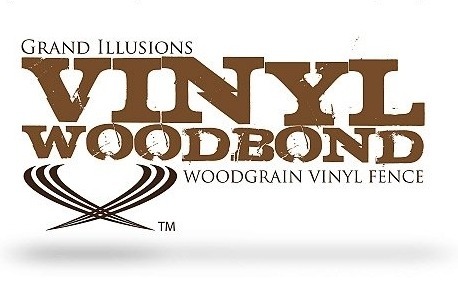 Grand Illusions Vinyl WoodBond is the answer! 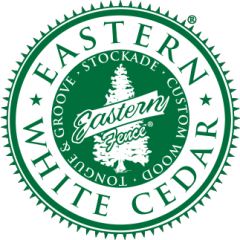 So your customer wants the look of white cedar, but doesn’t want to have to deal with the yearly maintenance, the warping, the cracking, the splitting, the… well, you get the point. Is it wood fencing or is it vinyl fencing? This no maintenance “wood fence” is actually a terrific new type of vinyl PVC fence. Grand Illusions Vinyl WoodBond is a created by a proprietary multi-step fusion process that adheres authentic woodgrains patterns on a molecular level to the surface of Illusions Vinyl Fence profiles. Why is Illusions Fence the best vinyl fencing brand? 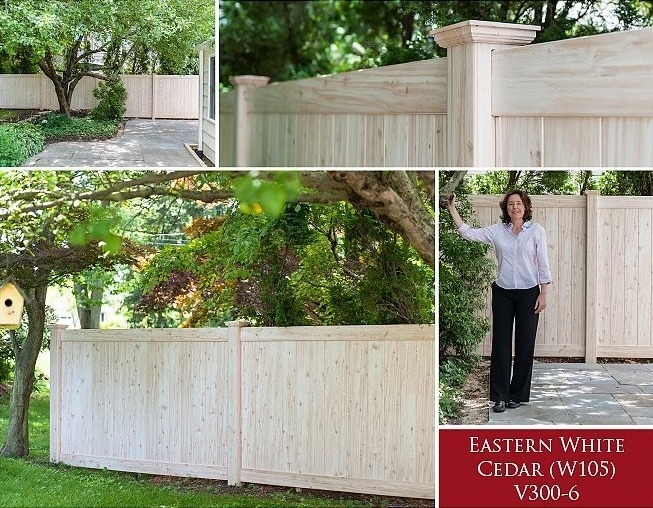 Because Illusions brand vinyl fencing uses top-grade materials from the nations leading extruders of vinyl products. The materials are a custom blended mix of stabilizers, impact modifiers, processing aids and pigments. Long term weathering studies have shown these products tin stabilized, acrylate modified formulations with high levels of titanium dioxide (a pigment and UV light screener) result in the best retention of color, gloss and toughness. The Grand Illusions products also have the added benefit of Sky2Blue Protection with scratch and fade resistance. All the profiles that go into the Illusions line of PVC fencing are made by extruders using advanced chemistry and state of the art proprietary tooling and manufacturing equipment. All of the polyvinyl components that go into Illusions Vinyl Fence and Illusions Vinyl Railing Systems are constructed of scientifically formulated 100% virgin co-extruded PVC compounds. There are no reprocessed fillers added to weaken or compromise color and structural stability. This is a terrific install of 6 sections of V300-6W105 Grand Illusions Vinyl WoodBond Eastern White Cedar (W105). Looking at the above install, if we didn’t tell you this was Grand Illusions Eastern White Cedar, would you have known it wasn’t wood? Probably not, and neither will most passersby. The lifelike Grand Illusions Vinyl Woodbond line has surpassed all of the other “woodgrains” on the market. Even Mother Nature would have a tough time telling the difference! What are you waiting for? Try this maintenance free fence. Give it a shot so you don’t have to replace your fence every few years anymore. Grand Illusions WoodBond is the choice for a lifetime.